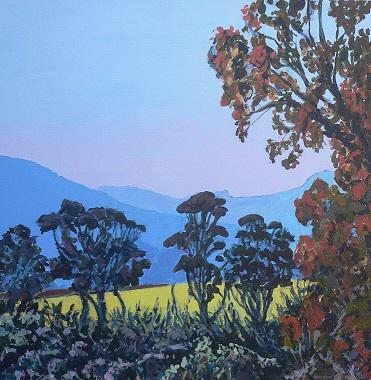 Capetonian born Gordon Williams’ paintings are a unique combination of Expressionism and Impressionism. 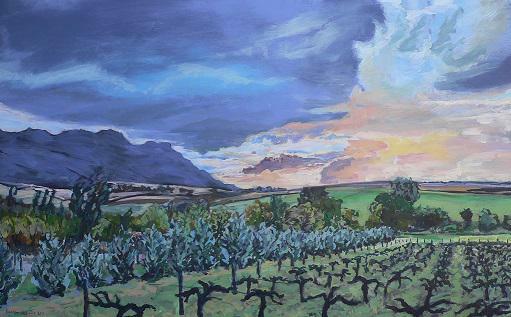 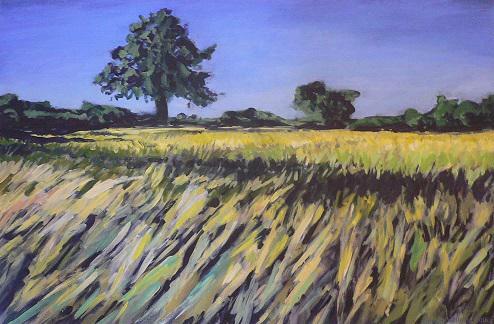 His medium is acrylic on canvas or charcoal on paper and working mainly ‘en pleine aire,’ which in and around the Riebeek Valley, in the harsh Swartland Summer, can be unrelenting and clearly a labour of love. 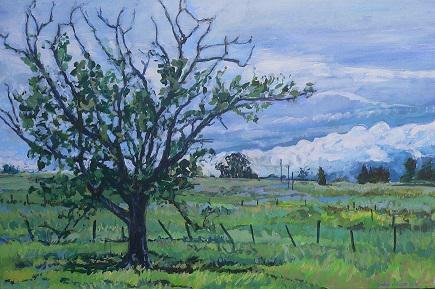 His work is full of honest and intuitive brush strokes and encapsulates the wild ever changing landscapes of the region, in addition to the internal turmoil’s that are part of the artist’s makeup. Gordon’s artistic talents were nurtured under Henry Symonds at Rondebosch Boys High School. 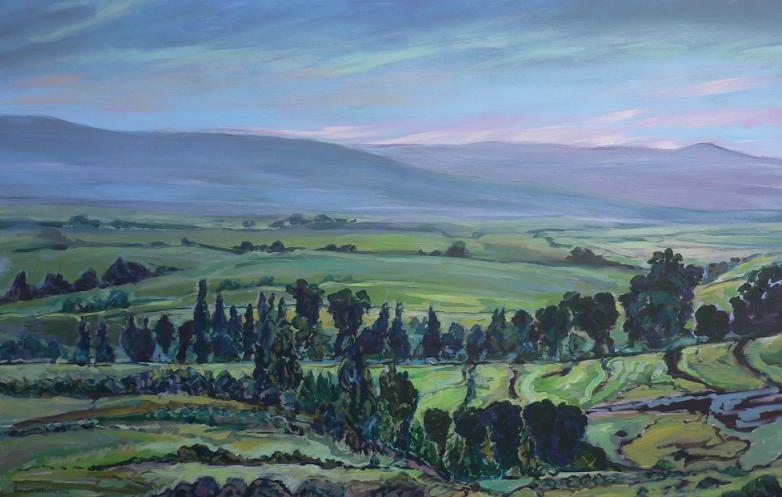 His paintings hang in private collections across the globe having been viewed in exhibitions in the Western Cape primarily since 2013.